The first exhibition of the legendary Pop-up pioneer Vojtech Kubasta was displayed sucsessful in Berlin, Leipzig, Bad Pyrmont and Esslingen. On view are more than 200 of his books. 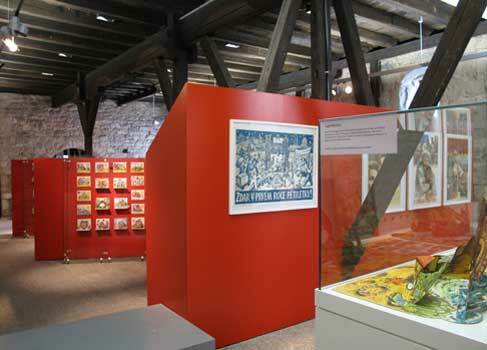 The exhibit brings together a comprehensive overview of Kubasta’s work, highlighting his various illustrations and Pop-up techniques. Books that have been loved and revered for generations have been gathered together in one exhibit to awaken wonderful memories of days gone by as well as passing these treasures on to new generations. New venues for this exhibit will be displayed as they arise.